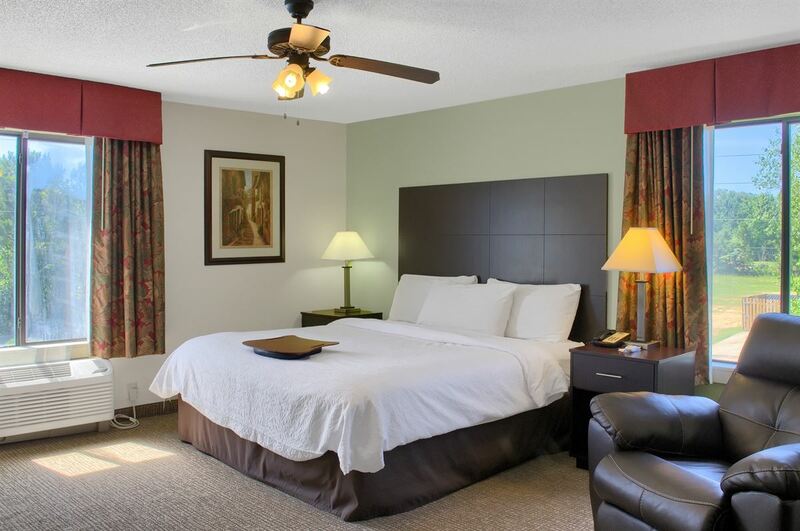 Make the most of your stay in town with our hotel deals and specials in Thomasville, AL. 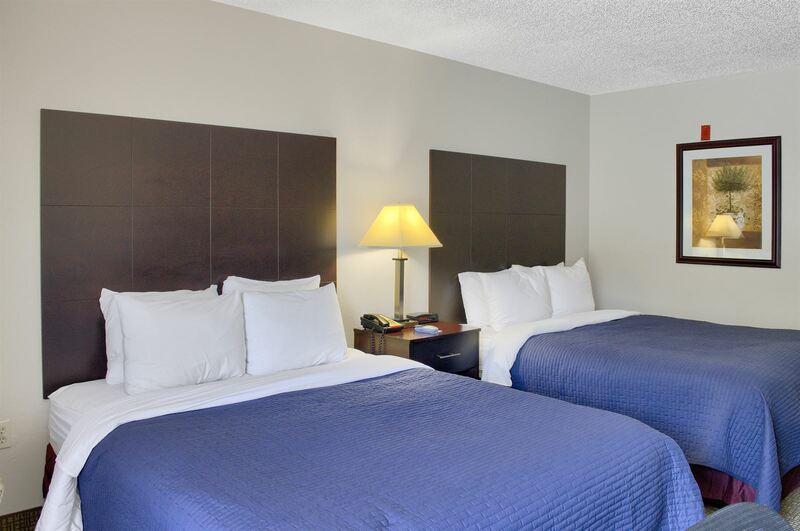 Ask us about our Clarke County hotel offers today. 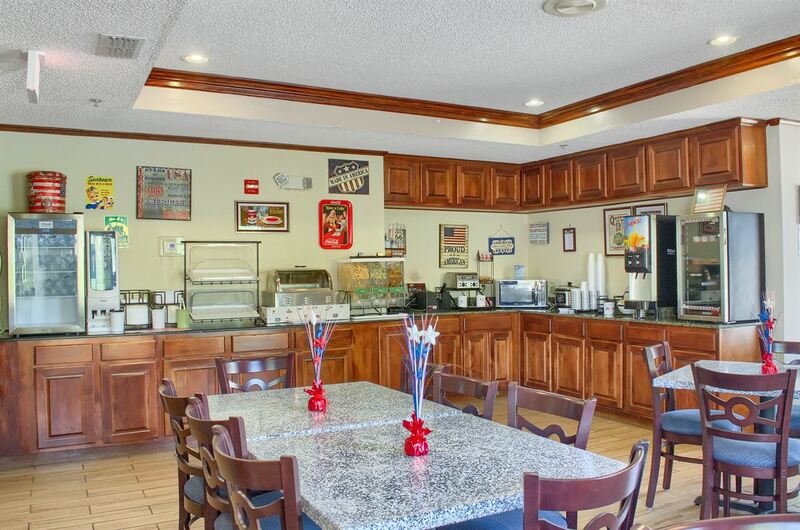 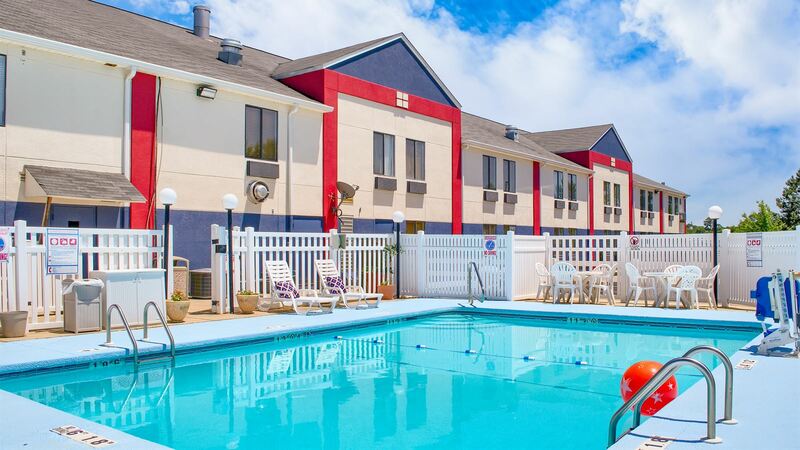 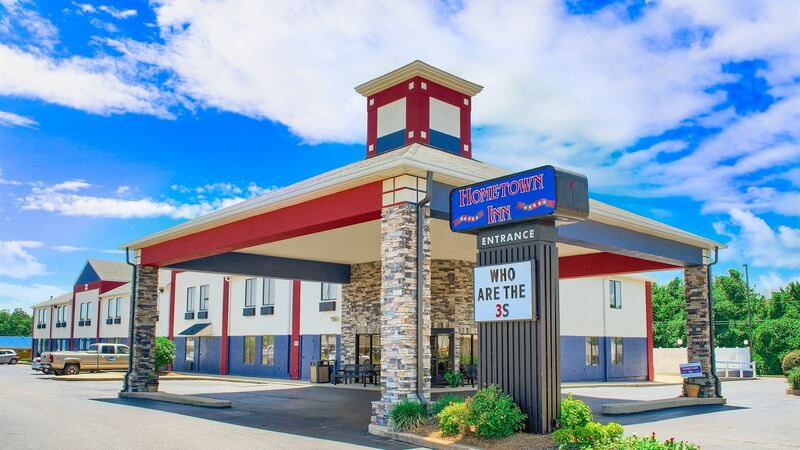 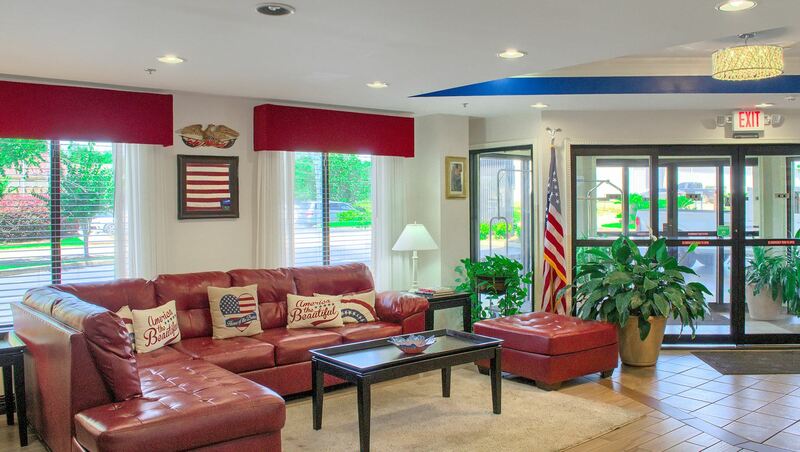 When you’re our guest at Hometown Inn USA, you’ll find savings for your stay.